Home Archive by category "Twitter"
Want to learn how to make money with Twitter? 1. Be sure to “Tweet” to your followers every time you make a post or update pages on your blog. Be sure to add a catchy title to each of your headlines that will bring in more clicks. 2. If you want to follow others in your niche and see what they’re twittering about, use the Twitter search tool located at: https://search.twitter.com. Make sure that you’re also following your competitors. Send them an @username message. By sending them an @username message. If any of their followers happen to see your name, you may get a few curiosity clicks to your profile. 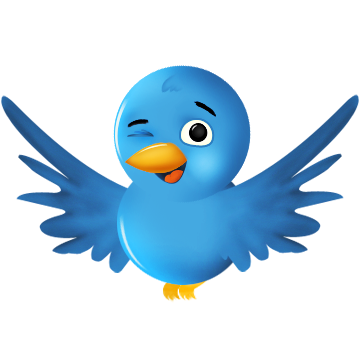 Your TWITTER Karma – Is this a good system to use and why?